How did your holidays go? I hope it went well for all of you and you got everything your heart desired. Now that the holidays are over, it's time to get back to work on that novel you're writing (and I'm writing too). Right now, I'm in the process of retiring from my day-job, so writing my novels will become my new day-job, and I should be able to devote more time to my writing. I would like to make this blog interactive. If you have any questions or comments about writing, please send them to me and I'll try to respond as best I can. Sure, there are a lot of better writers than me, but will they spend the time with your questions like I will? Or they will charge you hundreds of dollars to join one of the many writing groups for information I can give for free. I say, there are better writers, but that may be up to you, the reader. My first novel "BRIDGETOWN HIGH," received many high reviews (4.43 in Goodreads and 4.2 in Amazon). That's as good as I've found for any of the top 100 writers. 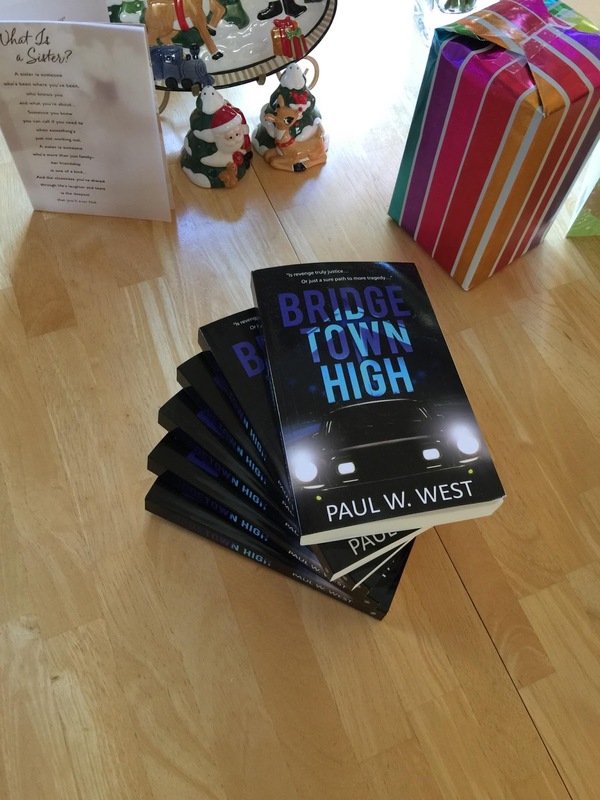 In fact, I got a compliment just today from a reader who has begun reading BRIDGETOWN HIGH. She said the opening chapter held her spellbound, and it only gets better as you read on. Well, that's it for today. Please send me your writing and/or reading questions, and please add your email address to this blog so you can be aware of future developments and release dates. Thanks, and I hope you have a wonderful New Year.